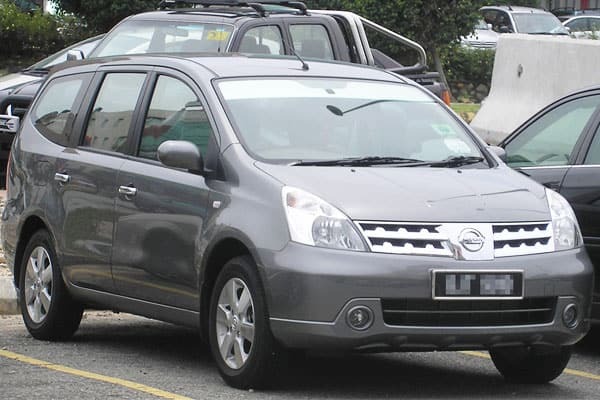 Launched fairly recently (last 2006) by this popular Japanese car manufacturer, the Grand Livina was in fact the first Nissan model to initially make an appearance in China – a first of its kind and a milestone for Nissan, for tapping into the large market of Chinese drivers in the region. 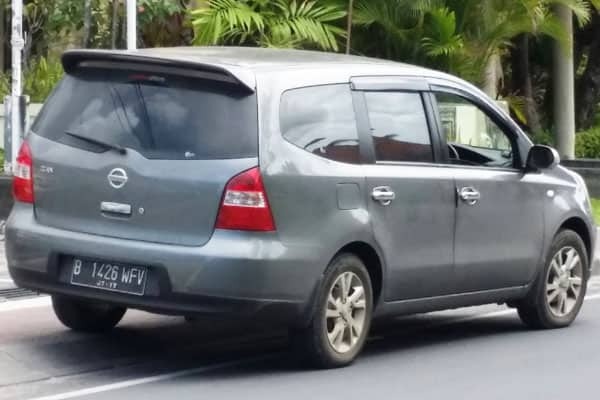 Additionally, other countries lucky to enjoy driving the Nissan Grand Livina are South East Asian territories, Brazil, Middle East countries, South Africa, and Taiwan. First and foremost, we’d like to give you and our other readers an idea of what to expect in this Grand Livina review today. We’ll be giving a short rundown on some important motoring specifications of the vehicle, for you to get an insider view of what this vehicle has to offer. Additionally, we’ll also be sharing some known issues or problems that motorists have encountered with the Grand Livina. By setting expectations, we hope that we’d be able to help you decide if this compact MPV is worthy for you to own! We do aim for transparency, as a way to not only build trust with you and other readers, but to also help everyone concerned to get a unbiased view of this car. The Nissan Grand Livina is powered by an efficient 1.8 litre engine that comes with a choice of either a 6 speed manual transmission system or a 4 speed automatic transmission system. The Grand Livina, when it comes to power output, has a record of 126 PS (5200 rpm) and a torque output of 174 Nm (2800 rpm). As such, this vehicle can go from 0 to 100 km per hour in just 11 seconds, with a maximum speed of 180 km per hour. An impressive feat for a van that definitely feels like a sedan! The Grand Livina is easy to drive, mainly because of Nissan’s focus on making this vehicle one of its most agile vehicles under its belt. In terms of braking, the Grand Livina comes with ventilated disc brakes located at the front; sturdy drum brakes are positioned strategically at the vehicle’s rear. Also, the Grand Livina also comes with an intelligent brake assist system, which adds an additional layer of security and safety that both drivers and passengers are sure to delight from. For suspension, this vehicle is equipped with McPherson struts to support the front axel of the vehicle. The rear axle, on the other hand, has a torsion beam suspension for an extra level of control. As such, drivers are sure to be able to handle the Grand Livina like a dream! The Nissan Grand Livina also brings a sense of style and exclusivity by having a lasting and impressionable appearance. Blending sophistication and power, the Grand Livina makes use of aerodynamic lines with its chrome accents and aggressive sculpted body. LED and halogen lighting fixtures help illuminate motorists onward to a brighter and safer drive, 15” alloy wheels result in another eye-candy feature to feast upon. Nissan follows a “Real World Safety” philosophy when integrating safety features into their vehicles. 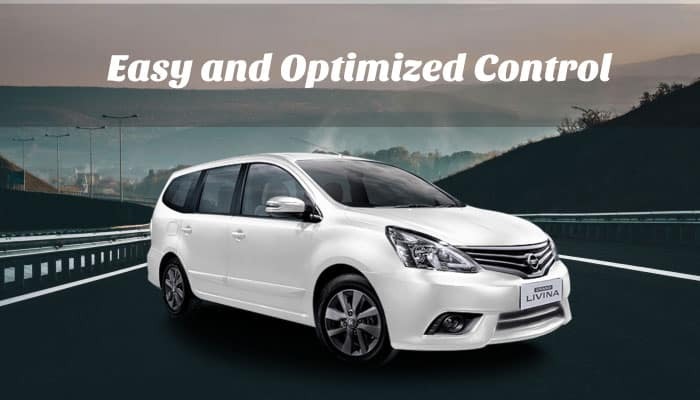 As such, the Grand Livina comes with several efficient features to grant anyone lucky to drive or ride the vehicle with some much-needed peace of mind. Some safety features of note are the Anti-Lock Braking System (ABS), dual SRS front airbags, and solid and flexible body frame to absorb impact energy in cases of collision and the like. As much as the Grand Livina exudes style, it may still need to work upon its audio system. With safety as one of the Grand Livina’s highlights, it is therefore disappointing that this compact MPV’s seat belts aren’t height adjustable. Although the Nissan Grand Livina comes with various space-saving and cargo configurations, it may need to still work on having more storage compartments for the driver to safely reach to. The Nissan Grand Livina does have a powerful air-conditioning unit. The problem is, the higher the speed setting, the noisier it gets. 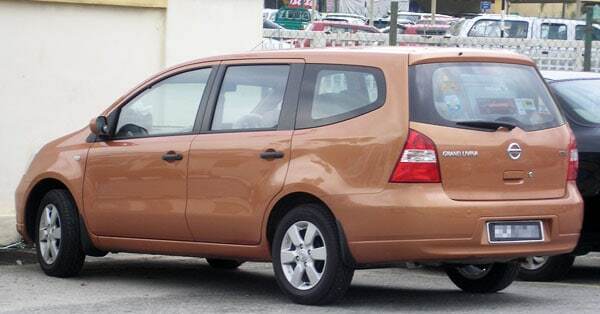 Sans these issues, the Nissan Grand Livina is still a reliable and stylish compact MPV to drive or own. As such, make sure to hop on over the nearest car dealership to get the chance to take this vehicle out for a spin!